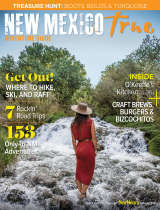 There is no &apos;best&apos; way to experience Santa Fe National Forest. Come in the Spring for rushing rapids on the Rio Grande and Chama Rivers. In the Winter, snow blankets the mountains, giving skiers, boarders, cross-country trekkers, and snow-shoers an ideal environment. Summers offer the opportunity to hike on foot or horse back thousands of miles of trails. Visitors in the Fall will be treated to the changing leaves of the Aspen trees, that turn the mountains into a tapestry of red, orange, and yellow. Unlike much of New Mexico, Santa Fe National Forest has water, leading to lush valleys and mountains. Wilderness areas abound in the Forest, offering visitors an portal into an pristine natural world. 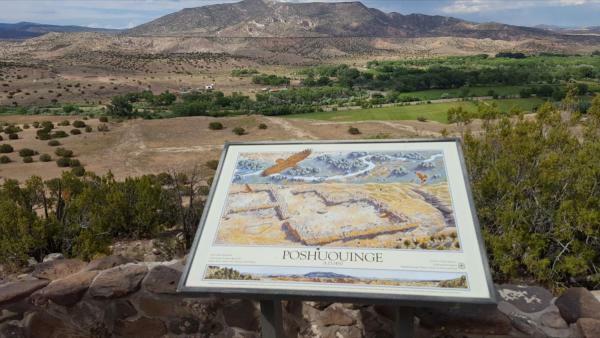 For a laid back view of the Jemez, cruise along the Jemez Mountain Trail Scenic Byway. This concludes our countdown pf New Mexico&apos;s national forests, but our efforts to keep New Mexico clean and beautiful are ongoing. 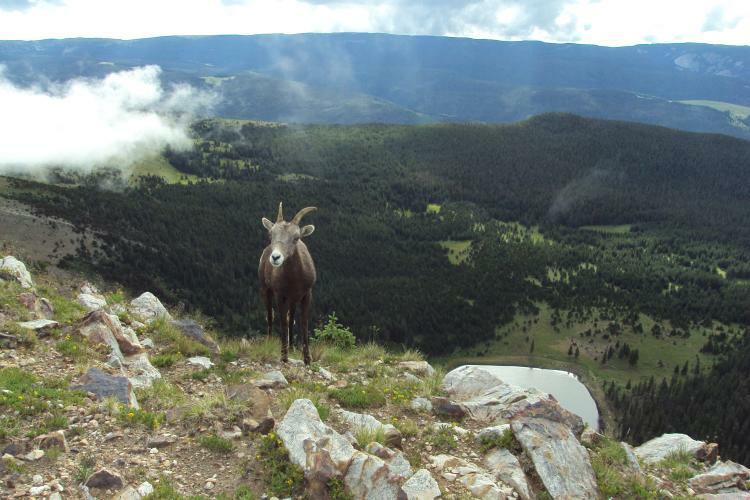 Click here to find a volunteer opportunity in the Santa Fe National Forest. To find volunteer opportunities around the state, from clean-ups to trail maintenance to recycling events, click here and take the pledge to Keep New Mexico True!